This dish is super easy. Really the only thing you need to cook is the meat and the onions and then throw all the rest of the stuff in to simmer for a while. Super good! It’s nice to stock up on all the canned goods and every so often when you don’t know what to have for dinner- just throw this together and it is yum yum! ALso, add a can of kidney beans to the dish too if you want some extra bean protein. Makes it heartier too! In a saucepan combine the meat, onions, and spices until the onions become transparent. While that is cooking, put your butternut squash in the microwave for about 5 minutes. After that, add everything else to the pot and that’s it! Let boil, then let simmer for about 20 minutes and you are done! How easy is that! Top with some avocado or if you aren’t paleo, some cheese and enjoy. Time for some crockpot meals! I think the easiest meal to think of when using a crockpot is Chili. 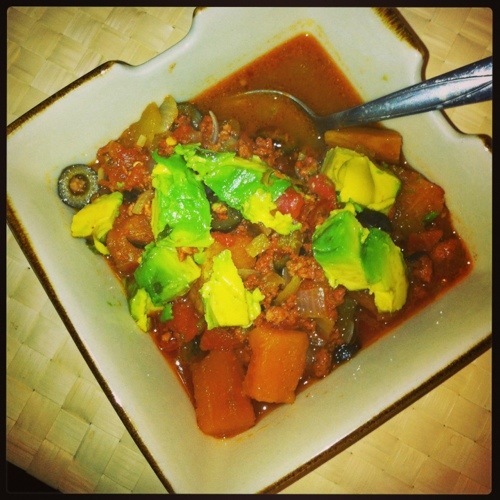 And remarkably enough, I have never made paleo chili! I think I honestly don’t need to call it ‘paleo’ chili. Just don’t put beans in and there you go! 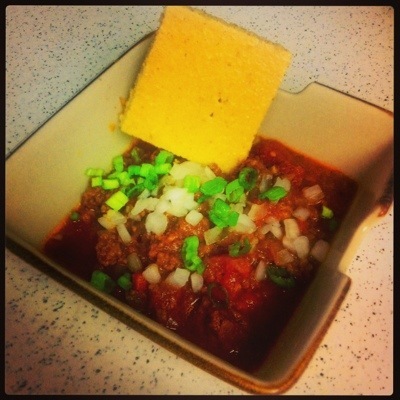 I made this recipe off a combination off Robb Wolf’s chili and then my own touches to make it “Kari’s Killer Chili”. And what do you think of when you have chili? Corn bread of course! 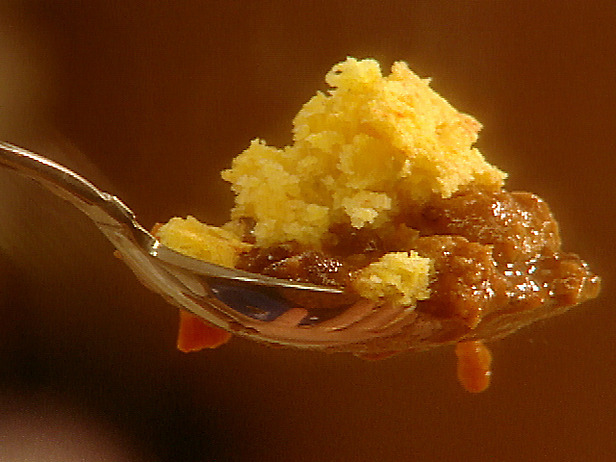 Well, since both of those words… corn and bread… are pretty much anti paleo, this isn’t exactly like the one mom makes, but at least you get a nice fluffy side you can dip into your chili while you eat. I mean smother with some butter and honey, who knows the difference?! 1. Saute your onions and pepper in about 1T of coconut oil. After about 5 minutes add your chopped garlic and ground beef. When that is nice and browned, transfer to your crock pot. 2. Add your tomato sauce and diced tomatoes along with all the seasonings and cook on high for about an hour, then low for the next 4-5 hours. 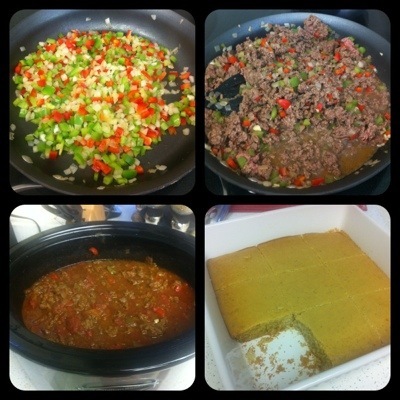 If you are not paleo, serve with some grated cheese and chopped green onions on top. If paleo, serve with green onions! 1. Either line a baking dish or grease well and preheat your oven to 325F. 3. Add all the wet ingredients and blend well. 4. Pour the batter into the greased dish and bake for about 25-30 minutes or if you insert a fork or knife, it comes out clean. 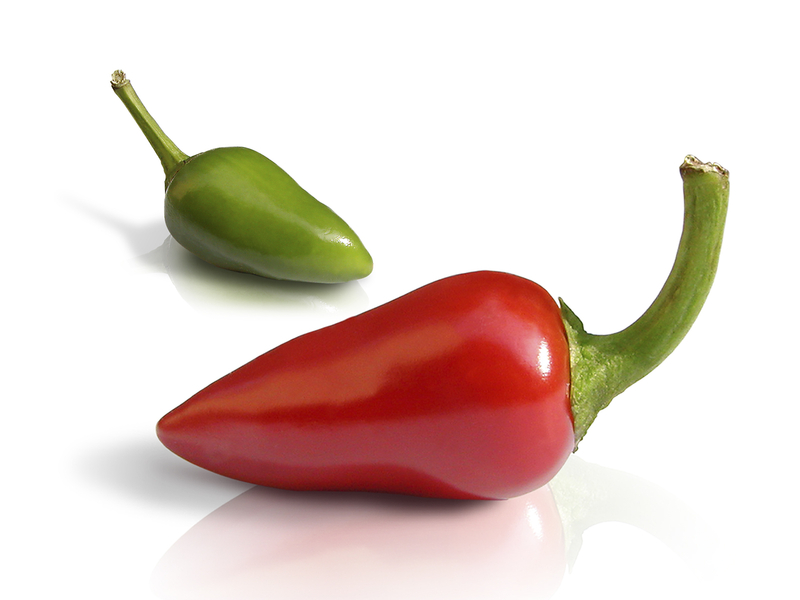 Slice up into perfect portions to eat with your chili and you are good to go!